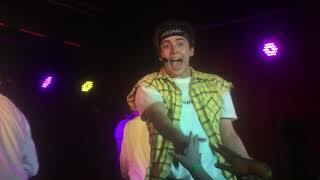 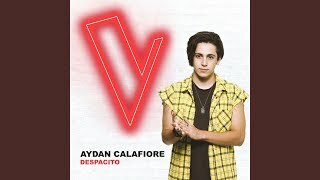 Aydan Calafiore performing Despacito in Melbourne on December 8th, 2018. 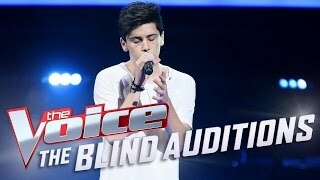 Aydan takes on James Arthur and brings some serious swag to the Blind Auditions. 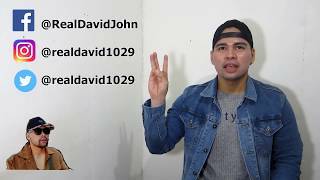 FULL VIDEO → http://bit.ly/2rdJOgx. 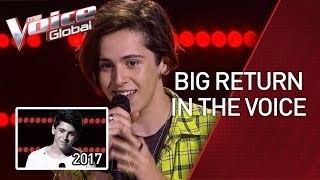 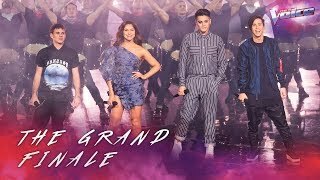 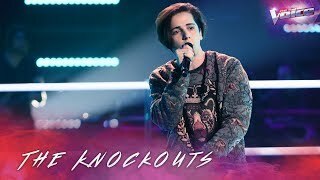 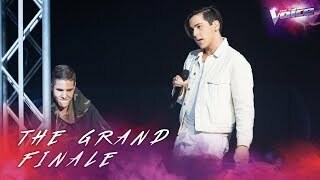 Aydan Calafiore 'Runaway Baby' - The Voice Australia 2018 Born performer Aydan puts his signature style on a Bruno Mars tune. 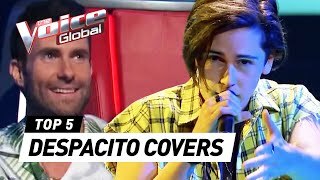 Man, this is the best Despacito cover there is!!!!! 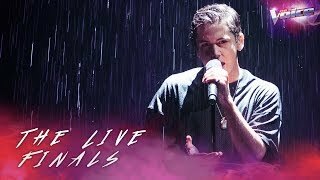 The fact that this was live!? 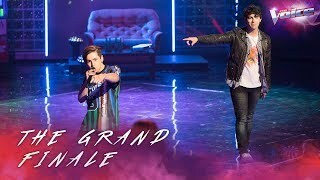 it's over!!! 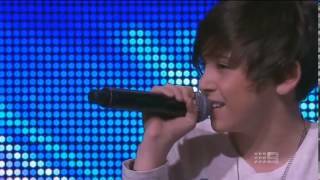 He got swag and the voice!!!! 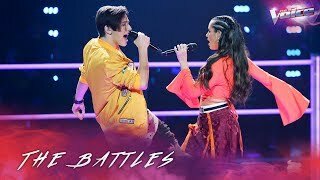 Great performance! 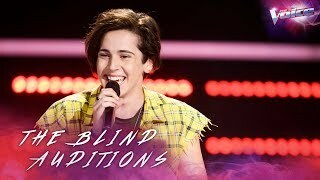 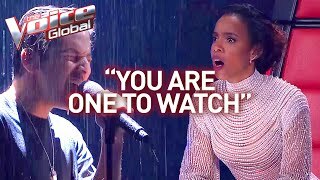 Aydan Calafiore 'You Are The Reason' - The Lives: The Voice Australia 2018......Aydan slows it down with a Calum Scott ballad.